Air Cylinder suits demanding washdown applications. 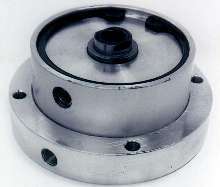 Air Cylinders may be modified to user requirements. 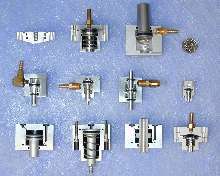 Miniature Air Cylinders operate on plant air using standard valve circuits with wide choice of mounting and porting options in various materials. Cylinders are suited for production tooling, automated processes, and general-purpose industrial applications. Basic design is to US Customary specifications, but all products are offered in metric versions. 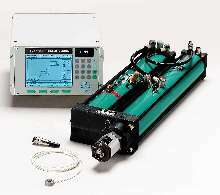 Air Cylinders offer dimensional standardization. 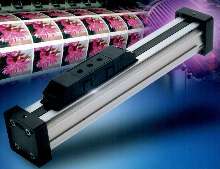 Pneumatic Cylinders incorporate slide bearings. 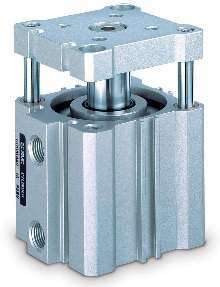 Position Feedback Cylinder features integral rod lock. 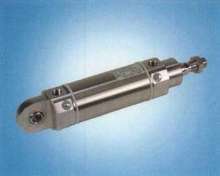 Pneumatic Cylinders meet small space requirements. 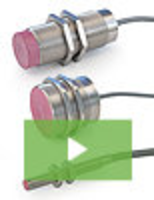 Rodless Cylinder suits space-restricted applications. 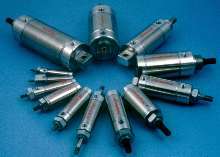 Air Cylinders suit space limited applications. Pneumatic Cylinders feature in-process quality control. Smart Cylinder suits machine building applications.